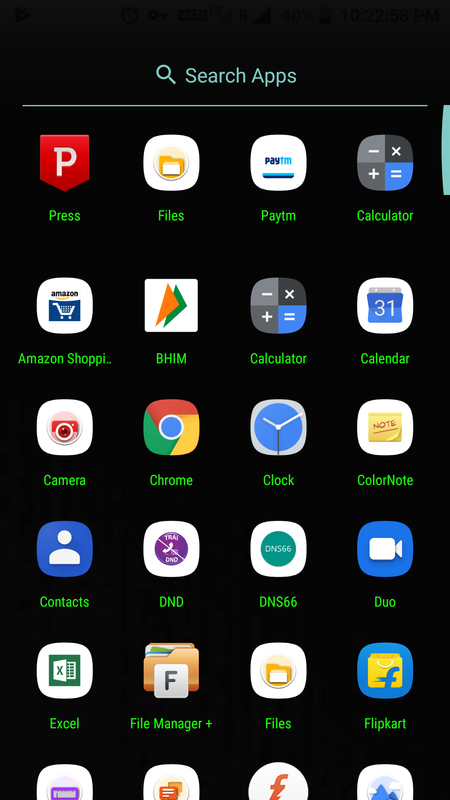 How to access drawer settings in SRT phone? Can't view opacity setting. From where do I change the opacity setting? How do I change the font color? Is that option removed? You can change only shape of icons . Uninstall the latest update of Launcher and downgrade it to version 1.7.3.0.0. then you can change the font color. Smartron has Removed this feature in launcher version 1.7.3.0.9.